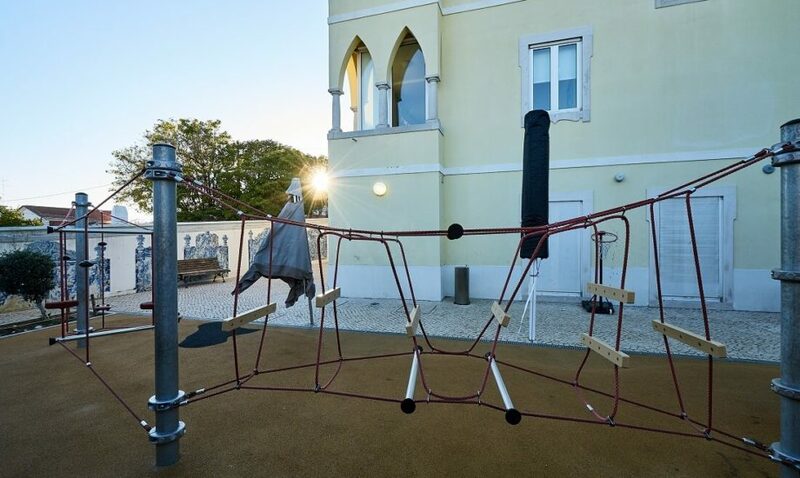 Our Kindergarten in Estoril is a German school for children all over the world. 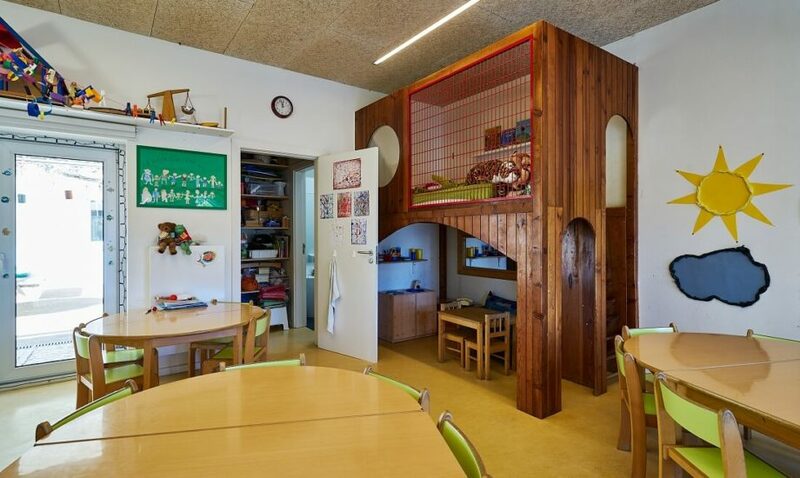 For children of this age, the learning environment is decisive – they must feel accepted and cherished in order to explore and develop their abilities. 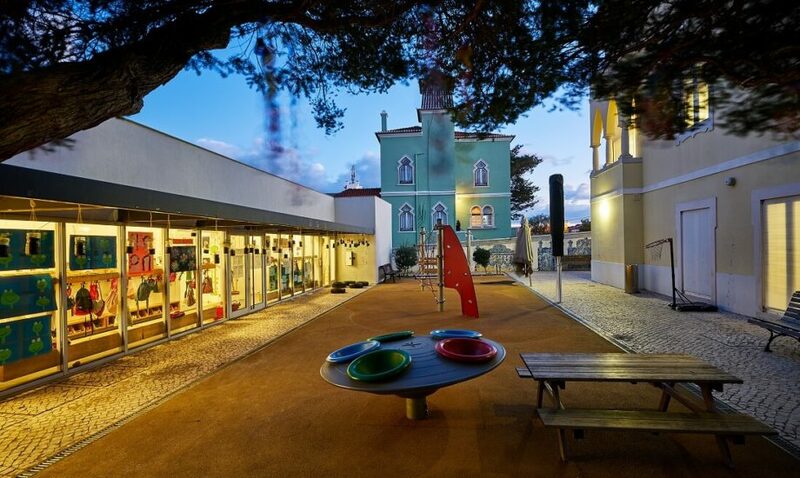 The close-knit setting of the Estoril Campus and its strong sense of community allow for just that. 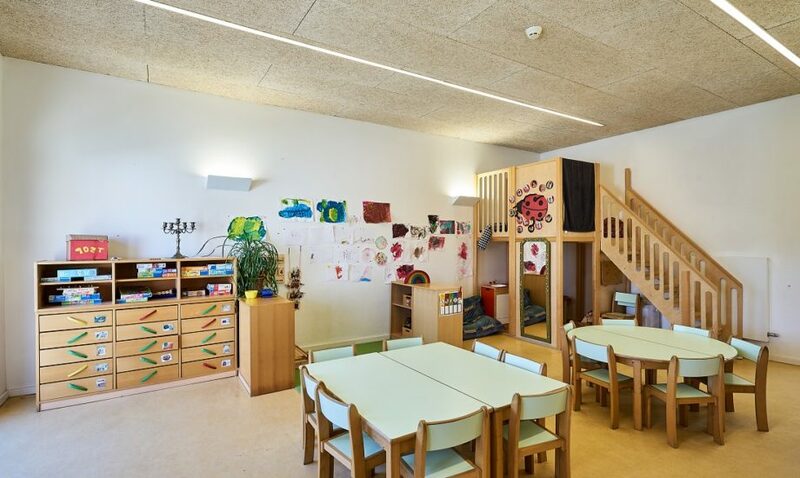 Our children learn in an atmosphere in which parents are always welcome and everyone knows each other. 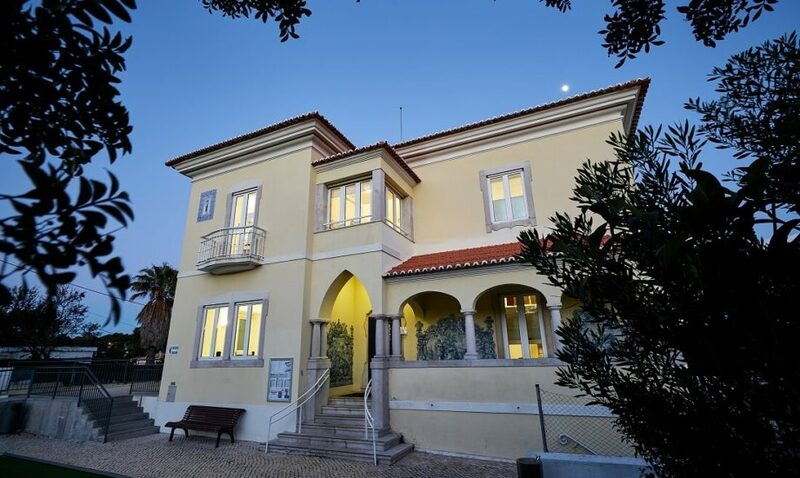 At the same time, the school benefits from the direct connection to the German School of Lisbon, a 170 year old international school with a reputation for excellence. 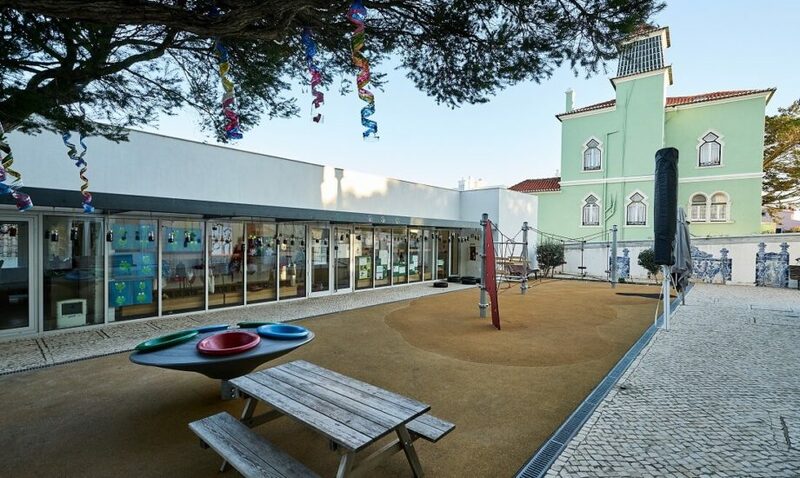 Towards the end of the Primary School, children join their colleagues on the Lisbon campus, where they can go on to obtain the German International Abitur, one of the most recognised Secondary School dimplomas worldwide. Social skills learned within the group. 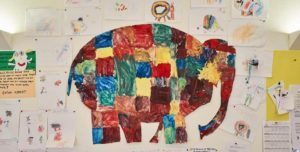 In our Kindergarten, we use games, movement, arts and crafts to train the children’s motivation, creativity and concentration. 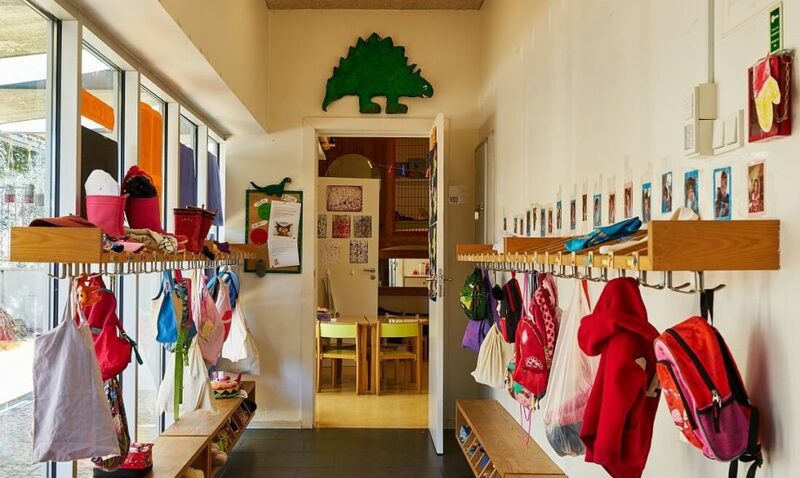 We place a high value on autonomy and on learning practival life skills. 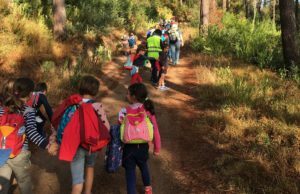 We are strong believers in direct experience and thus give children the opportunity of experiencing their bodies and the physical reality around them, thus training their senses. A child who has learned through practical experience will understand and apply that knowledge in its daily life. 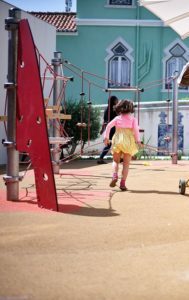 We believe that promoting good work habits, perseverance and concentration will advance the development of the children’s cognitive skills and strengthen their self-esteem. 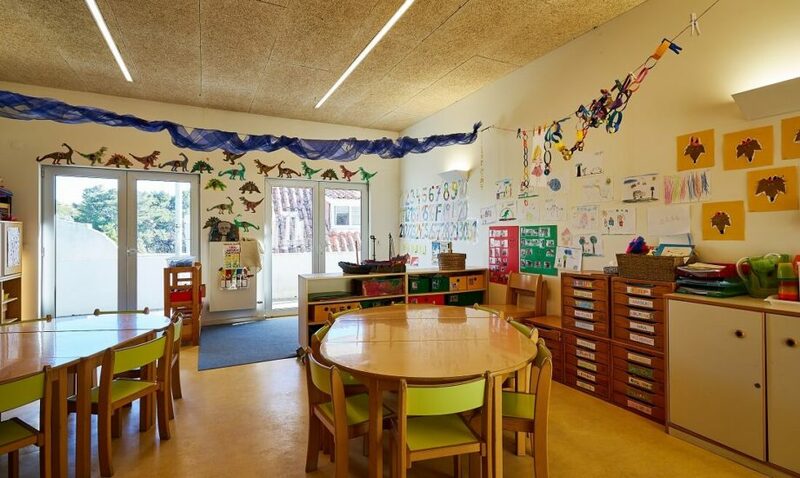 Learning German and developing the child’s language skills in general are a constant priority throughout the kindergarten years. 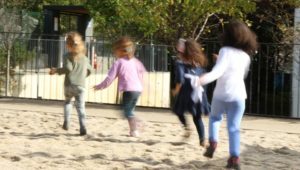 The children learn German naturally through immersion, while playing, partaking in group activities or performing simple daily tasks. 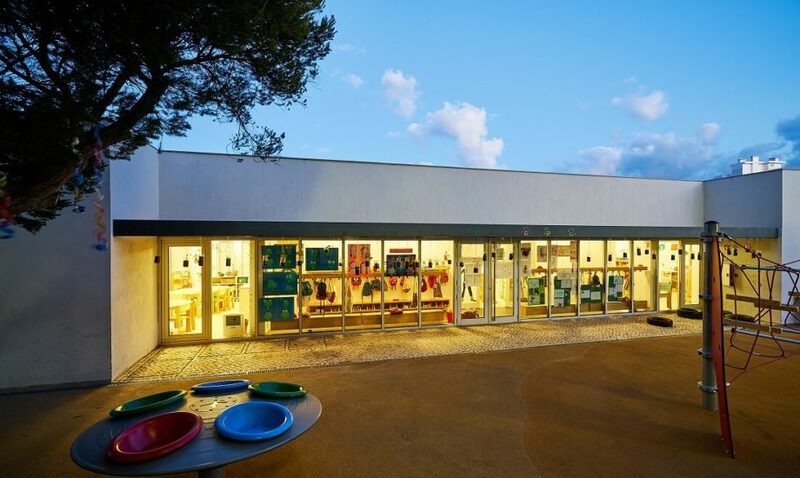 The Kindergarten Estoril offers a flexible full-day programme. *Possible extension until 6.30 pm in the upcoming academic year, subject to demand. 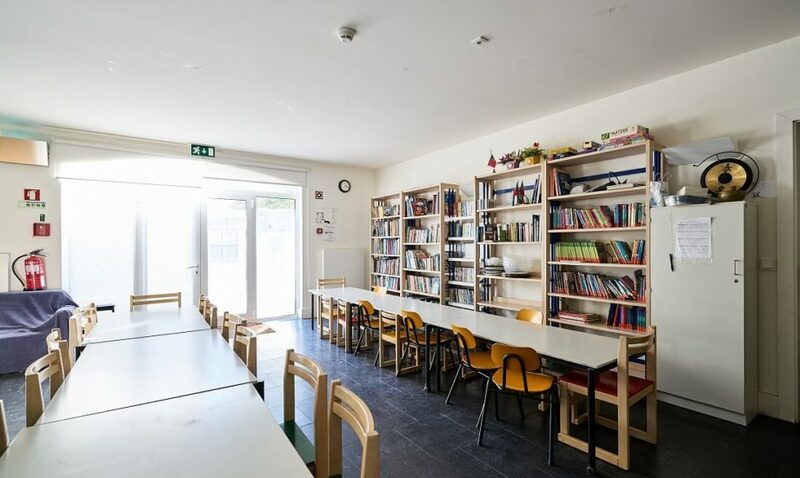 pedagogic approach, and an atmosphere of trust and familiarity between teachers, parents, and children.